Our job is to help you secure your home or business with latest surveillance technology. The Stoke Locksmith install CCTV also called video surveillance, whereby we use video cameras for transmitting a signal to specific place on limited set of specified monitors. Our hi-tech CCTV systems enable you to view the live images of your premise on laptop, tablet, smartphone or mobile device from any point in the world.We install CCTV cameras in the entire Stoke area. Our teams of experienced engineers install the CCTV surveillance and security alarm system and train you on how it works. We also carry out maintenance and do troubleshooting in case of problems with the system. CCTV system increases the chances of detection and identification of criminals if you are unfortunate to be a crime victim. There is a strong chance of conviction because the recorded images will be used as evidence by Stoke police. Our CCTV system enables you to receive advance warnings. We can install AIS CCTV system that alert you of suspicious activity through text or email for you to view whatever is happening and notify Stoke police even before the crime is committed. When we install CCTV cameras, we make your life easier as you can monitor your business or home even when you are away. We install CCTV systems that you can view or control remotely over internet via laptop, iPhone or other mobile device. AIS can also provide independent monitoring service 24/7. We also install CCTV cameras in industries to enable you observe parts of processing from central control or the entire plant. The CCTV systems can operate continuously or just when you require them to monitor a certain event. We will help you to increase professionalism among employees because once they realise that they are under video surveillance, they adhere to work, safety and health policies. CCTV system is also an excellent training tool for your staff. In addition, it protects staff and other people in your premises from assaults or false claims about misconduct. For self selection stores and other businesses we install CCTV cameras to reduce retail theft. Shop lifters target businesses that are poorly secured but will back off when they suspect that there is increased risk of getting caught on camera which makes it easier to proof their guilt in any Stoke court. In the current litigious society, we help you to eliminate fraudulent claims. When your business is under CCTV surveillance, no one can make illegitimate claims against it because the footage will provide the real picture. The reduced risk of false claims in turn translates to lower insurance premiums. Contact us now to discuss your CCTV surveillance needs and get a free quote. 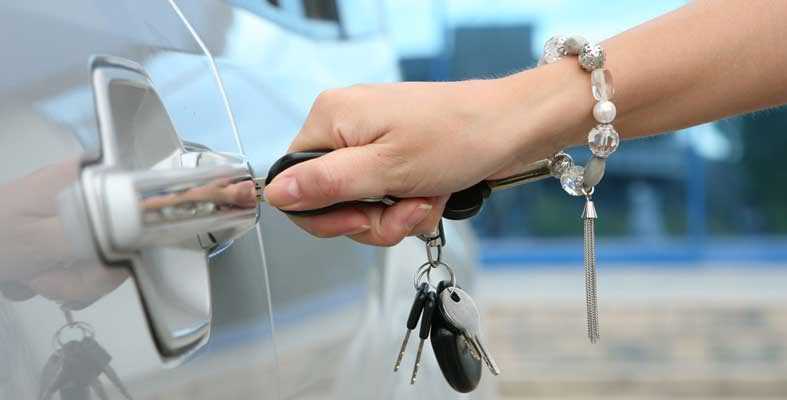 Don’t forget to take a look at at Residential Locksmith, and Commercial Locksmith services too!